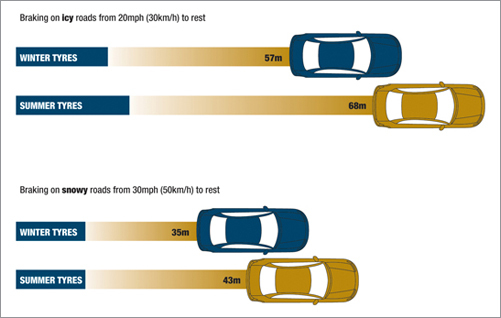 147 reasons to consider winter tyres. With the nights quickly drawing in, Tyre Safe is encouraging motorists to consider fitting winter tyres, which are the safest option when the temperature drops below seven degrees celsius. 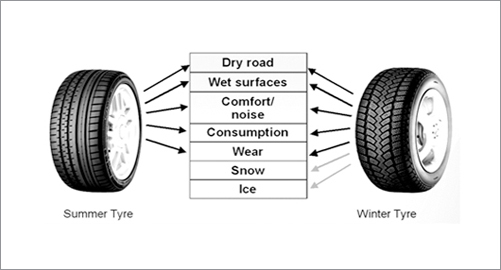 “While last winter was actually milder than normal, these statistics are ample reason for motorists to still consider swapping to winter tyres from October to March, in fact 147 very strong reasons,” said Stuart Jackson, chairman, Tyre Safe. For more information visit Tyre Safe’s website. The website also gives further information on how to get involved in tyre safety month and about the not-for-profit organisation itself.